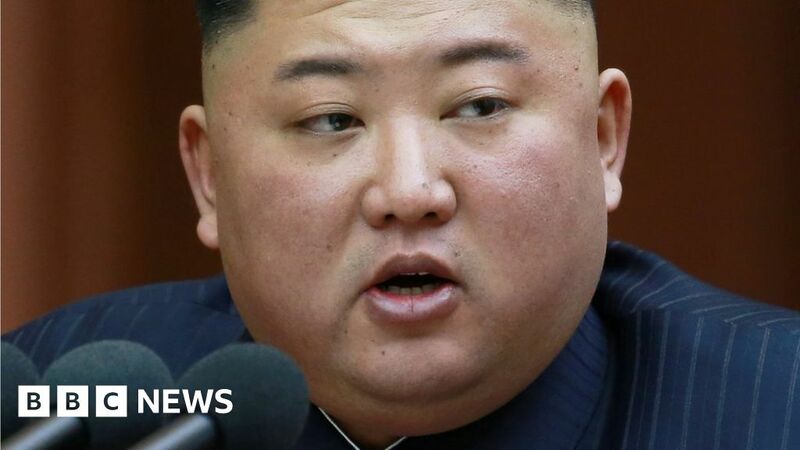 North Korea's leader says a third summit with President Trump is possible if the US changes tack. They should define that right attitude. Bitcoin Cloud Mining, Is It Worth It and Is It Safe?